I love this time of year! There are special things about every season, every holiday. But New Year’s Day feels so wonderful! A brand new start. Somehow, all the wrongs of the past year seem to magically erase as grace gives us a blank slate to write the new year on. If you know me, you know I love lists, and I love paper! My New Year’s Resolution lists are usually long and detailed. Every area of my life needs a face-lift. My devotional life, my weight, my home schooling efforts, my music, my wife-life, finances, my cooking, my reading, church projects and classes, new things I want to do with my children, etc. I usually drown in these lists, but every year I manage to single out one or two that matter most to me, and figure out ways to make them work. So often in my life, I evaluate, reevaluate, make lists, and try to better myself. I get caught up in to-do lists, and this program, and that, another Bible reading schedule, another cleaning schedule, new ideas for my kids, another type of menu. It makes me crazy! They’re kind of the same, aren’t they? Jesus is to be first, and all other things fall into place. If we give Him top priority, we will somehow become the things that matter to Him. Being a godly mother will come more naturally if we are truly seeking Him first, and loving Him more than anyone else. Our frustrations with the messy house will lessen as we become more like Christ, realizing our relationships are more important than our images. Our stress of feeling inadequate, or not-as-good as other moms will vanish, as we love Christ, and His love for us holds us, and is enough to love our children through us. This year, let’s purpose to seek Him first, and love Him with all our hearts, souls, minds, and strength. 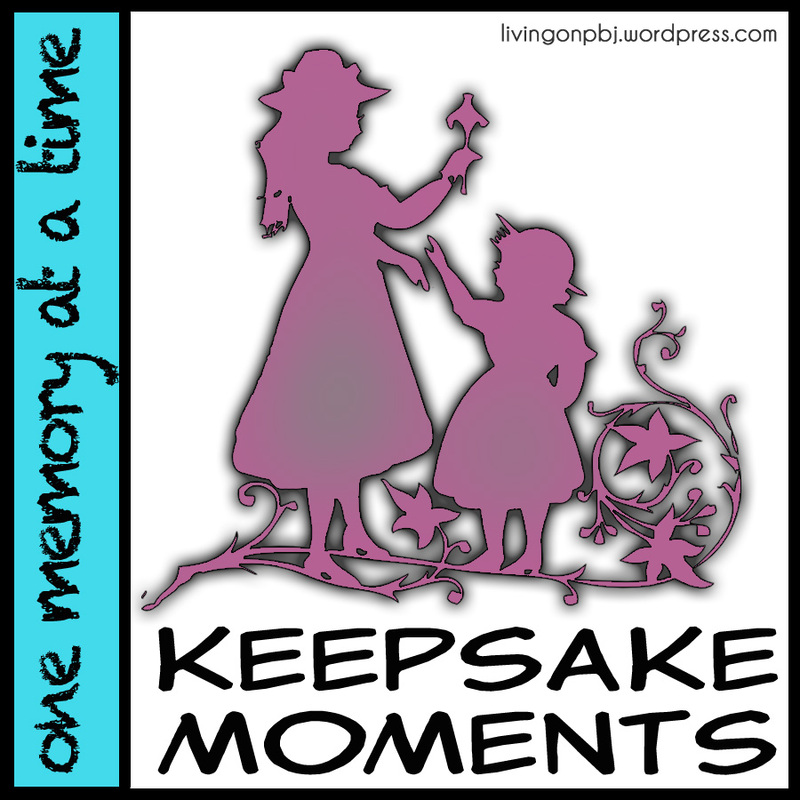 Categories: being mom, Joy, New Years, simple thoughts | Tags: children, influence, learning, New Year, reflecting Jesus, the Bible | Permalink. Why I Love the New Year! I love a New Year! I can hardly believe that it is six weeks into 2014! A New Year is like a clean, blank canvas just waiting to be written upon. It is a time to take a deep breath with moments of reflection and then to begin again. It is a most wonderful opportunity given to us from the Lord! We all are desirous to live godly lives. Ones that really count. A brand New Year is a great time of reevaluation of all that we do and some new goals as well. Time goes so very quickly! We all comment on time in our daily conversations: “how time flies” or “my how the children have grown”. There is a line of a song that often comes to me in when I reflect upon time. The song says “I don’t want to be ashamed when the Savior calls my name!” It calls me to think about how fast life is ticking away and how truly we only have this day. Each day should count for Him and all eternity. So, what to do in a brand new year or where to start? These points are certainly nothing new but are hopefully a reminder of where we can begin again. 1. It is so important to continually be aware of His presence with us. Whether we are at home, work, or out and about. It is totally amazing that the Great God, our Creator and loving Savior is with us every minute of every day! I am sure it can change our perspective of we are aware that He is with us. It will encourage us, make us more careful and is a fact to share with our children daily. 2.Pray, pray, pray more! The scripture tells us to pray without ceasing. An attitude of taking our needs and our praise to the Lord is so important. I once heard a quote: “little prayer, little power, more prayer, more prayer, and much prayer much power”! 3. Read and meditate on His Word daily. 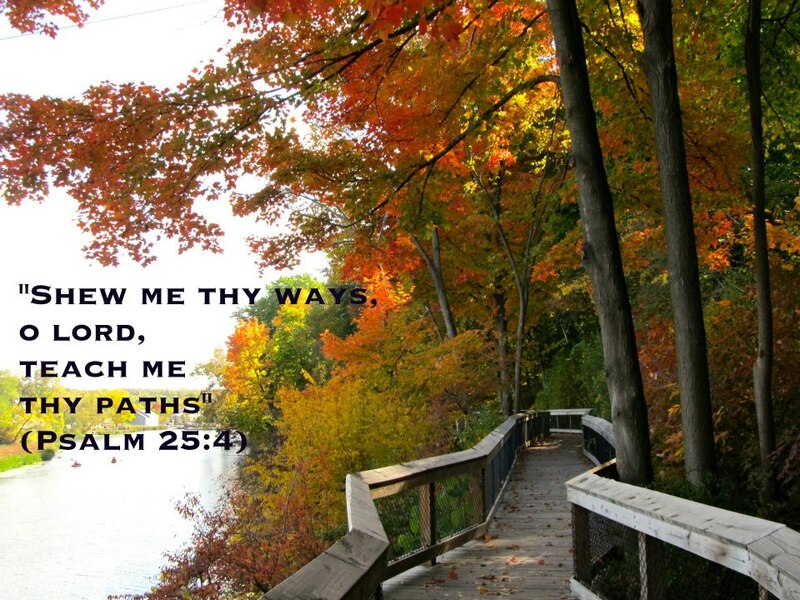 How else can we know what to do if we are not still before Him to listen to His instructions? 4. Love and love more! Love God, your husband, your children, your church family and your pastor, and so importantly the unsaved around you every day. I John 4:7 “Beloved, let us love one another”. 5. Encourage, encourage and encourage some more! To encourage means to put the heart in someone. Of course to discourage means to take the heart out of a person. we all have experienced both. Our desire should be to encourage as many people as we can every day! In I Corinthians, Paul mentions three men who “refreshed” him. I so want to be one of those kinds of believers! Let us begin this brand New Year living by His grace and for His glory! Categories: encouragement, holidays/seasonal, New Years, Sharon, Uncategorized | Tags: children, love, New Year, prayer | Permalink. 2014 has arrived whether we made New Year Resolutions or not. There are countless resources to choose from to help us in goal setting and goal keeping. Today, I will share with you seven resources I have accessed personally for the start of 2014. I hope you will find some of them helpful to you. 2014 Scrapbooking Calendars [From FlandersFamily.info/web] Jennifer Flanders has designed these cute free printable calendars for every month to journal the happenings of her large family. At the end of the year, she makes a copy of each month for each family member. Genius! Take a look around this inspiring website. Virtue Training Bible [From VirtueTrainingBible.com] I have acquired the supplies to put in our KJV Bible to teach my children virtues based on Scripture – absolute Truth. I know this will also help me personally as I seek to growth in becoming a virtuous woman. Character Qualities Chart [From DuggarFamily.com] This chart is a good starting point to understand and teach character qualities. I plan to develop some lessons for teaching my children and Sunday School teen girls this year. The Priority of a Daily Devotional Life [Listen to Nancy Leigh DeMoss] [From ReviveOurHearts.com] Prepare yourself a cup of coffee or tea and take 43 minutes to listen to Nancy Leigh DeMoss in this program. 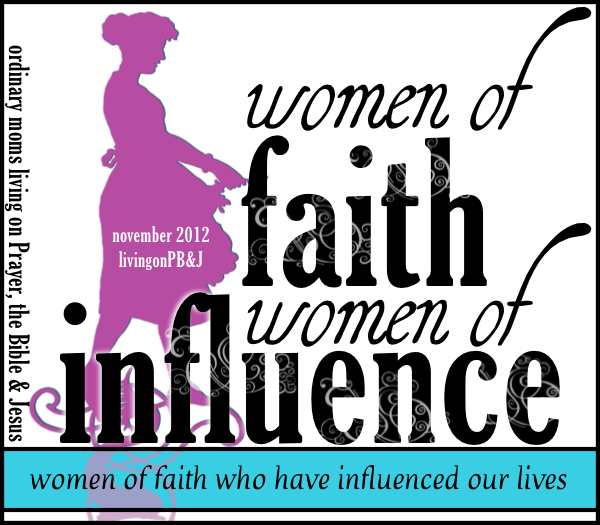 It will inspire the perspective of any woman desiring a life devoted to God. Bible Reading Plan (Epistles/Law/History/Psalms/Prophecy/Gospels) [Copyright by Michael Coley] [From Bible-Reading.com] There are many Bible reading plans to choose from. This is my personal favorite. Stay in God’s Word this year! Size Details Printable [From iheartorganizing.blogspot.com] A challenge for me is keeping up with each of my family members’ sizes. 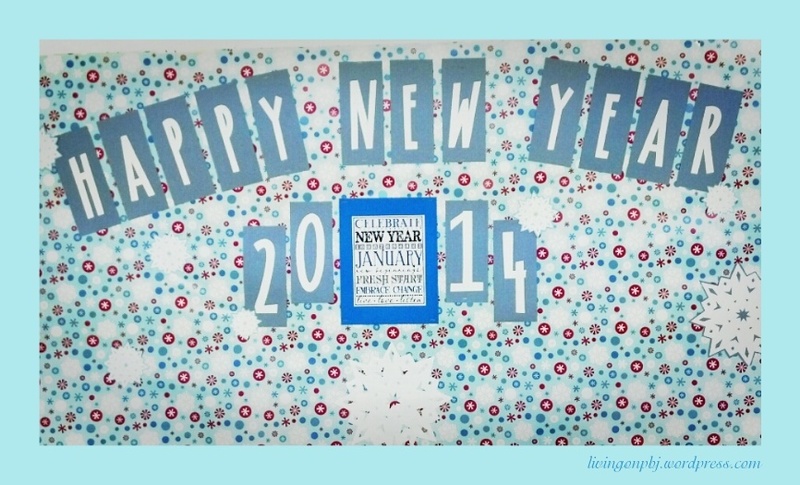 I printed this cute printable on cardstock to start me out this year. New Year Printable Art [From Pinterest-Designer Unknown] I love the words on this Pinterest printable! Celebrate! New Beginnings! Fresh Start! Embrace Change! Live! Love! Listen! Categories: as a woman, holidays/seasonal, Jeri Lynn, New Years | Tags: free printables, goals, New Year, planning, resources | Permalink.